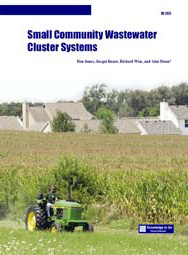 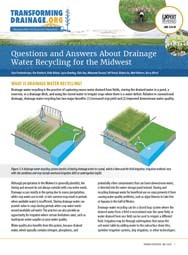 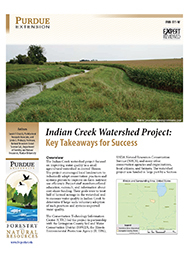 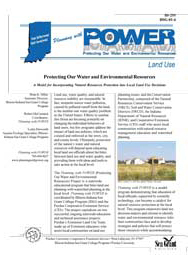 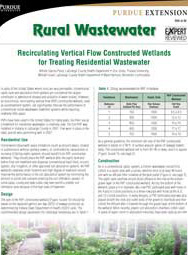 An 8-page publication, part of the Transforming Drainage project, that provides a broad overview of the benefits, costs and issues related to drainage water recycling systems. 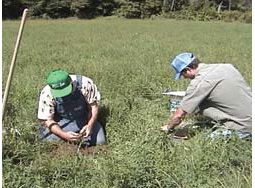 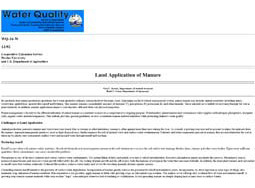 There is no single and universal answer to the question of how and when to apply P fertilizers. 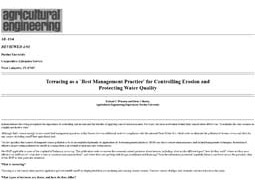 However, this publication does propose four basic P application management tips. 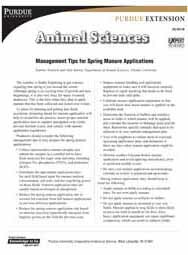 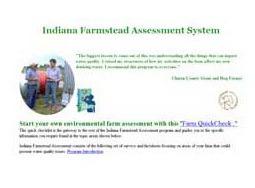 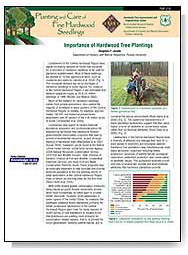 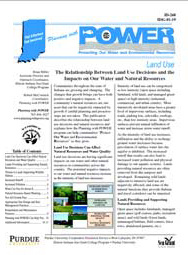 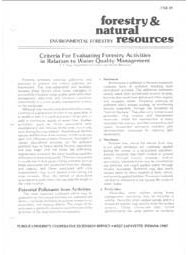 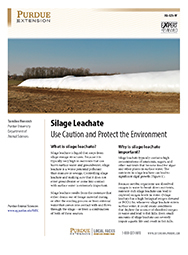 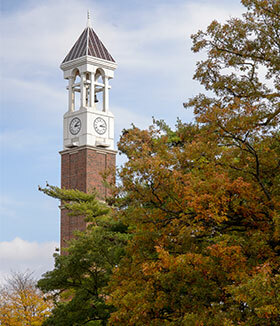 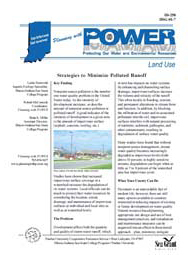 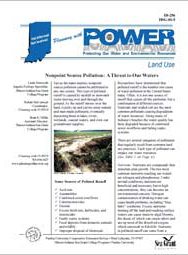 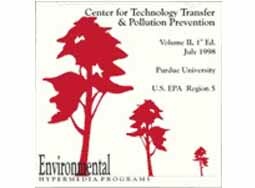 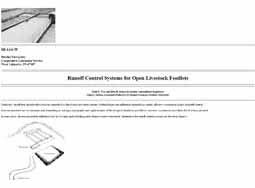 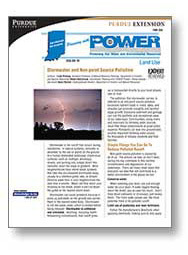 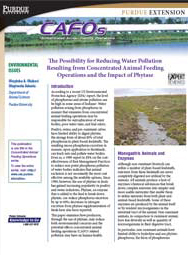 This publication describes some important environmental concerns and offers management alternatives. 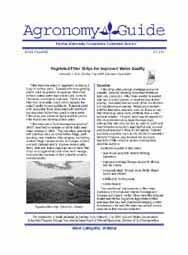 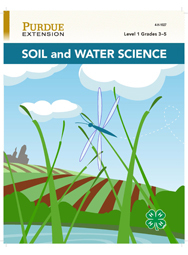 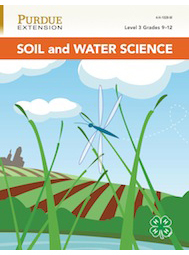 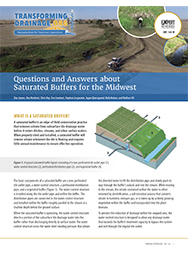 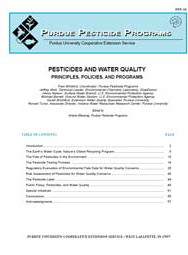 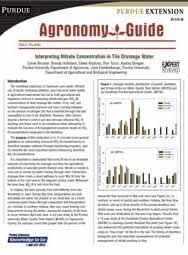 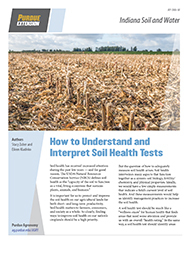 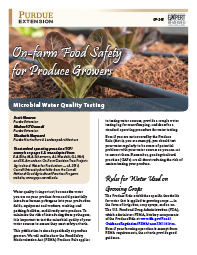 This publication covers the health concerns of nitrate, ground water vulnerability to nitrate, well depth and construction, potential sources for nitrate contamination and treatment. 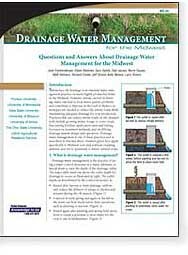 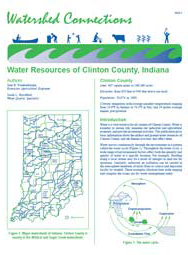 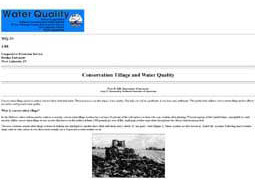 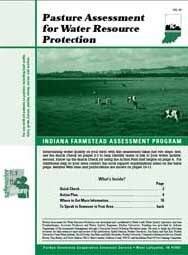 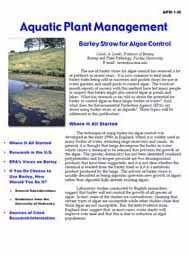 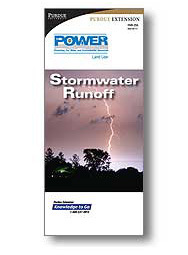 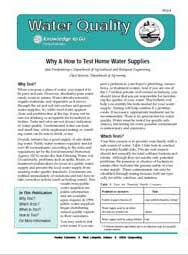 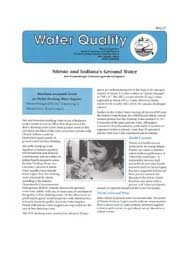 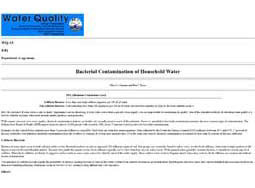 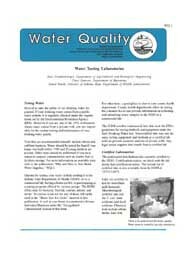 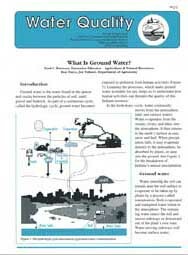 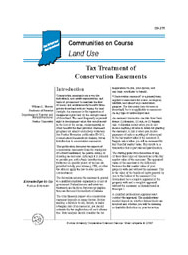 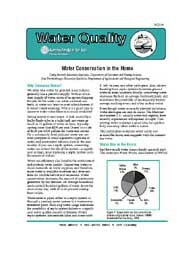 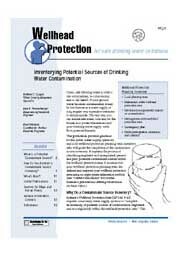 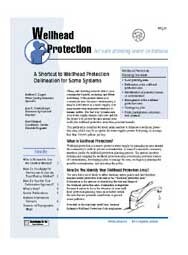 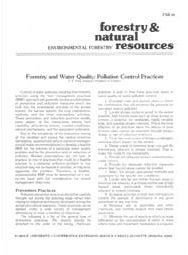 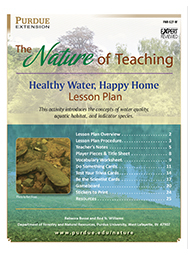 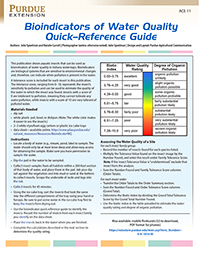 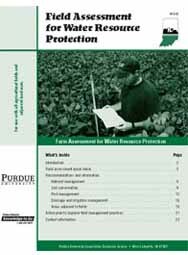 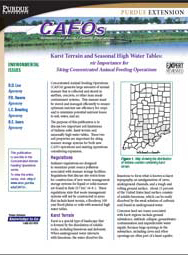 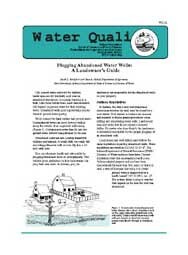 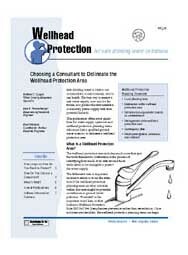 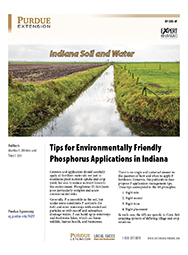 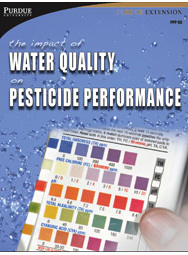 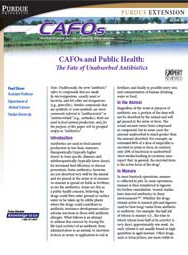 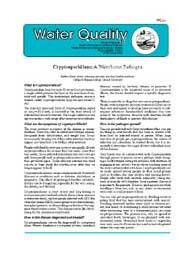 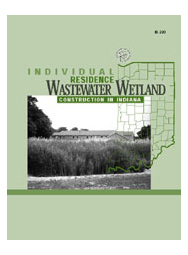 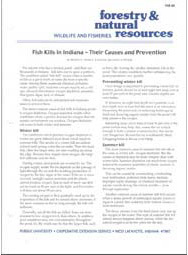 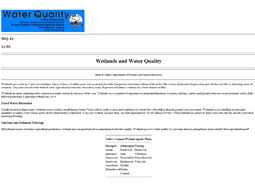 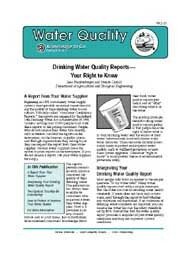 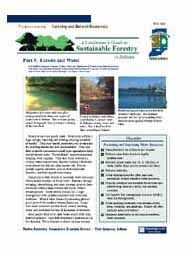 This publication discusses the general procedures for taking a water sample. This publication discusses lagoons and earthen pits, holding ponds, solid waste storage, composting, and location associated with animal agriculture's effect on water quality.